At No-IP, we believe in learning from experience. Last year, we added Liam to the team as the second intern to ever work for us. 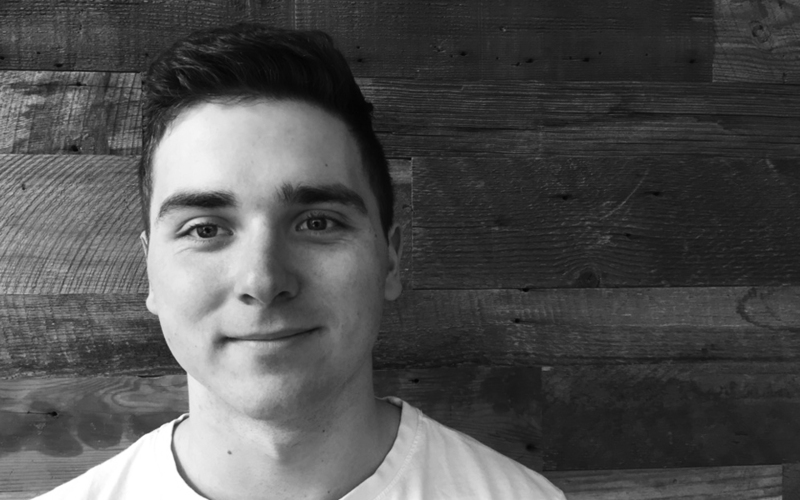 Last month, we added our third intern, Nick Wehrhan, to the development team. Nick comes to us from the University of Nevada, Reno, where he is currently majoring in Computer Science Engineering. A California native, Nick previously worked as an intern for a company in Davis, Calif. He says he found his passion for computers at a young age. Nick hopes to bring the skills he has learned in school to the development team. “I am excited to work for No-IP (because I get) to gain experience and knowledge of software development outside the classroom,” he said. Nick’s favorite hobby is snowboarding and he says this is one of the biggest reasons he likes living in Reno. He also has an identical twin brother who he gets confused for all the time. Like many No-IP team members, he has a very finite choice when it comes to who wins in a fight, the bear with titanium claws, or the shark with a laser beam on its head. “Watching bears fish salmon out of rivers, (it) seems as if they might have the upper hand in this situation,” he said. Welcome to the team Nick, don’t let our crazy development team scare you away. Congratulations! My best wishes for you!